PK grills are born again pieces of beautiful Americana. These classic grills were manufactured in Tyler, Texas between the 1950s and 1960. In 1960 the company was sold and production moved to Little Rock, Arkansas until the company went out of business in the mid 1970s. PK grills became highly collectible during the 80s and 90s. One collector loved his grill so much that he bought the rights to the grill and relaunched their production out of Arkansas in 1998. How is that for a loyal fan base? If you are in the market for a new charcoal grill and willing to pay for quality then a PK has to be on your list. Let’s do a quick review to see what makes the PK grills special. 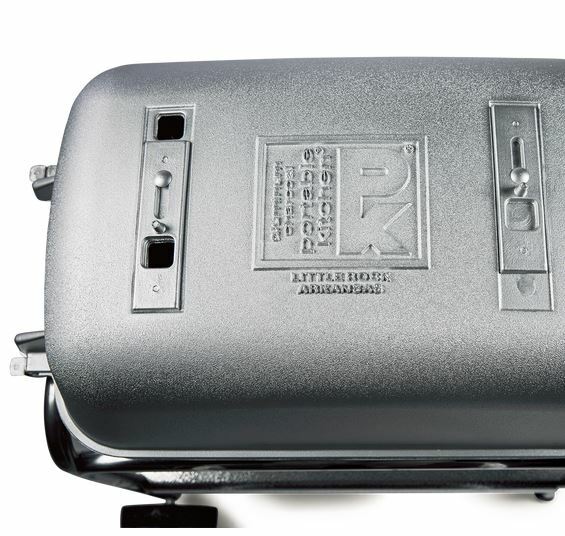 The body of PK grills are made of thick, cast aluminum. This material will not rust…EVER. There are many PK grills in service today that were manufactured in the 1950s. These ancient classics have wobbly legs and rusted grates but the cast aluminum bodies are rock solid. I personally own a PK grill that was made in the 1960s (the monster sized Presidential Model) and love to cook on it. My PK is almost 60 years old and I believe it will easily last another 20-30 years. The thickness of the aluminum casting means that these grills are excellent at retaining heat and can hold temperatures better on cold, windy days. A third benefit of the cast aluminum is that even though these are thick, heavy duty grills the aluminum is still very light compared to steel. This makes these grills easy to move to the point of being considered portable. These grills have a four point air control system that lets you dial in exactly how much air gets into the grill and how it circulates inside the grill body. The four point system consists of two air inlets under the base of the grill (one on the left and the other on the right) and two air exhausts on the top of the grill (one on the left and the other on the right). The dampers for each vent are adjustable and tight fitting. Both the Original and PK 360 are well made grills and these vents are the ONLY way that air gets into or out of these grills. 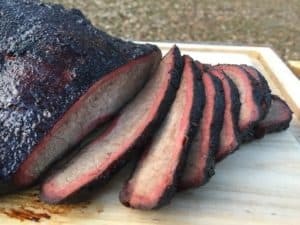 If you are serious about grilling with charcoal then the ability to control air flow, and consequently the temperature inside your grill, is one of the most important performance factors. Here is a look at how you set these grills up for low and slow barbecuing. The PK grills are also pretty dang awesome at grilling hot and fast. Awesome enough that that PK grills are some of the most used grills (and are now the official grill) on the Steak Cookoff Association championship series. Put another way…when there is over a thousand bucks PER CONTEST on the line, the best steak cooks in America break out their PK grills. Here is a video from the 2015 World Steak Cook Off Champion showing you how he uses his PK grill to make the best steak in the world. It is a fun video…you ought to watch it!! PK offers two grill models, the Original and the 360. 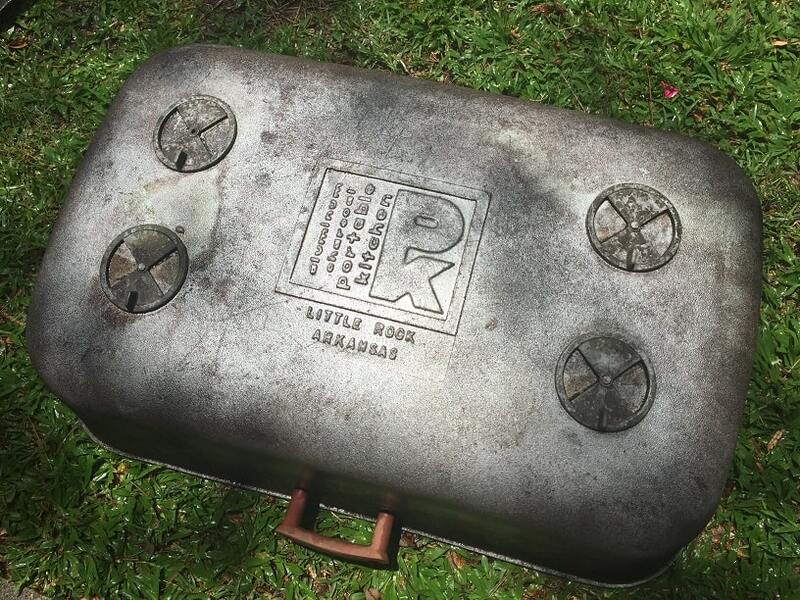 The Original PK grill is designed to look and function just like the grills made between 1950 and 1975. While the dedication to the original design is admirable there are three issues that you should be aware of. All four vents on the Original grill use metal sliders. The sliders work GREAT for air control but the bottom sliders can be a pain to adjust once you start grilling. There is not a simple way to clean out the spent ashes from this grill. Some folks use a shop vac, others use a little shovel. A lot of folks make the switch over to lump charcoal because the amount of ash that they will have to deal with is greatly reduced. The Original PK is not a small grill but it really isn’t that large either. It has a little more capacity than an 18.5 inch Weber kettle but a little less than the 22.5 inch kettle. You will find ways to make due with the space on the Original but at times you will find yourself wishing it had just a little more. The PK 360 was designed to fix all of the problems with the Original. The PK 360 has more grilling space, easily adjustable bottom vents, a highly accurate lid thermometer and a nice ash clean out system. Here is a great video walk through of the PK 360. Between the two models the PK 360 is clearly the superior grill. The only serious issue with the PK grills is the cost which will set you back as much as is as a three burner Weber Genesis. That being said, these are high performance grills that will last for generations. This is the type of grill you use to build family traditions. The folks at PK seem to be targeting the 18 inch Big Green Egg with their marketing material for the 360. I consistently see messaging with the talking points of the 360 is 40% larger than the 18 inch BGE but less expensive. The size on the 360 is impressive. The 360 has a cooking grate that is 24 inches long and almost 16 inches deep. The 360 grate is two inches than the grate on my vintage Presidential model and the Presidential is a BEAST.